I probably spend as much time listening to ‘old music’ – where I’m defining old music as music from the late sixties/early seventies and before – as I do new music. Much of that music falls into that folk/Americana influenced style and includes bands and artists such as Nick Drake, Crosby, Stills & Nash and The Incredible String Band (I love ISB – just don’t ever get me started on them, you’ll be in for a long long night). You’d probably jump to the conclusion that I’m a bit of a hippy, and if you were going just on my vinyl collection you’d probably be right – although there’s a whole load of heavy rock, acid rock prog and goth in there. A slight aside one: One day, if enough people ask, I might write a column about the pre-rock ‘n’ roll output of artists such as Jerry Lee Lewis. I have a whole load of early Sun Records re-issues on heavyweight vinyl that I got when I was just a youth. And I might tell people who are old enough to remember it, where the ‘Can’t Stop Keep Rocking’ stab that Tommy Vance used to use in his Friday Night Rock Show comes from. A slight aside two: I once actually blacked out with excitement when I found out that Robin Williamson of ISB fame was playing at the Gaelic Festival in Oban ‘way way back when’ doing his harp accompanied long form ballads much to the amusement of the tourist information officer selling the tickets who had absolutely no idea who he was. Anyway back to the review. 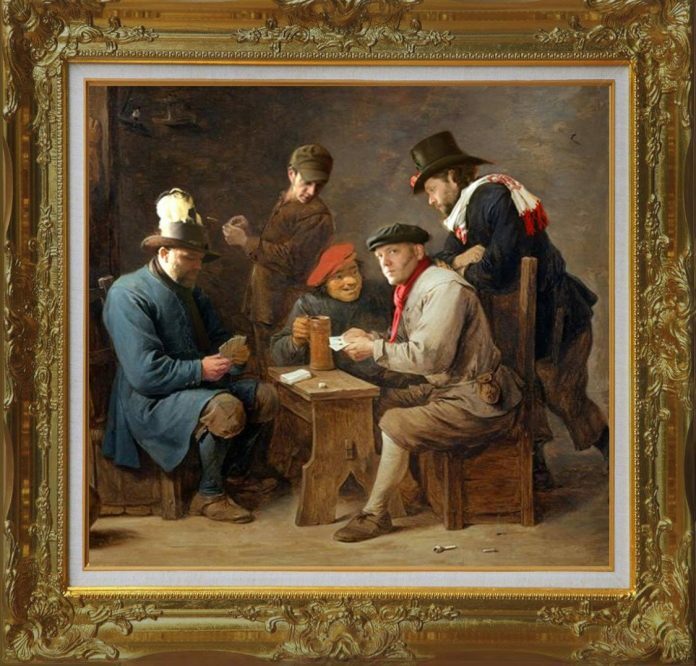 I included the artists above because that’s what this album by Nicolas and the Iceni takes me to. They do this with something of a bang-up-to-date thing but that feel is there – it’s all mellow, relaxed and swwwwwwweeeet man. And before we go anywhere near the actual songs the playing on these songs is great, this is a group of musicians who are talented and sure can play. So to the songs – and this is just the highlights. The album opener ‘Roll Right’ sets that musical feel, it starts like a Nick Drake song, and when I say ‘like a Nick Drake song’ I mean like not it copies OK, and then goes into something like CSN. It’s mellow, it’s slightly country, it has what sounds like a pedal steel, it has harmonica. It’s just really sweet and slightly jaunty. ‘Caroline’s Song’ manages to combine that folk singer-songwriter thing with something of a slight ISB vocal sound in places. It’s piano led. It’s simple. The vocal is fantastic, it’s something you could just sink into. An organ opens ‘Paper Moon’. It’s sparser, it’s folk influenced country or country influenced folk, you get the picture. It just has the most beautiful what sounds like a mandolin. It kind of swells in places. Look before I go on, nothing on this album is ‘set your soul on fire’, it doesn’t set out to do that. What this is is music that you sit and listen to, and let it wash over you. It’s just quietly beautiful – beautifully played and sang, incredibly well written and put together. It’s where it leaves you that’s important, it is music to chill out to, to relax you and sooth your worried mind. ‘Days Of Asha’ has at times a slightly blue-sy thing going on, it’s mainly just voice and guitar. But the stand out for me is the phrasing of the words. It’s one of those songs where you could just spend hours, or even days, listening to the words and working out exactly what the song is about. ‘Goin Back’ has that classic early seventies west coast sing/songwriter thing going on. It’s all wistful vocals and incredibly effective piano, with that lazy guitar. It is just a lovely thing. And when in swells and that piano becomes more insistent, it makes your heart soar. And boy are the backing vocals on this cool. Album closer ‘Cuckoo’ is nearly 7 minutes of full on late sixties country/folk influenced ‘let it wash over you and let it take you’. It has hints of folk late sixties style, hints of CSN, hints of Spirit. It throws in way out there flute, vaguely progressive rock sounding organ. It circles, it spirals. But it also has a groove, it’s a slow groove – more of sit and nod gently in time to it than a get up and throw yourself around to it. Listening to it, I am taken back to more than one free festival of my youth. It is difficult not to reference music of the past when you listen to this album. But the band are up front about their musical inspirations, so doing that isn’t something they’d be surprised by. And look, lots of people sneak influences from those artists into their music without even admitting it. But, and it’s a big but, while the overall feel might be sitting there in that late sixties folk, country, Americana and singer/songwriter place, the details aren’t. Listening to it closely there are sounds that are very much of today. That makes it timeless. So taking that as read, what this is an album of songs that are mellow and beautiful, where the playing is excellent, the production is faultless. And more importantly, assuming the band set out to this, leave you feeling relaxed and uplifted in a gentle way. This isn’t just for those that like the late sixties music that influenced it, it’s music for anyone who likes well written, well played songs. 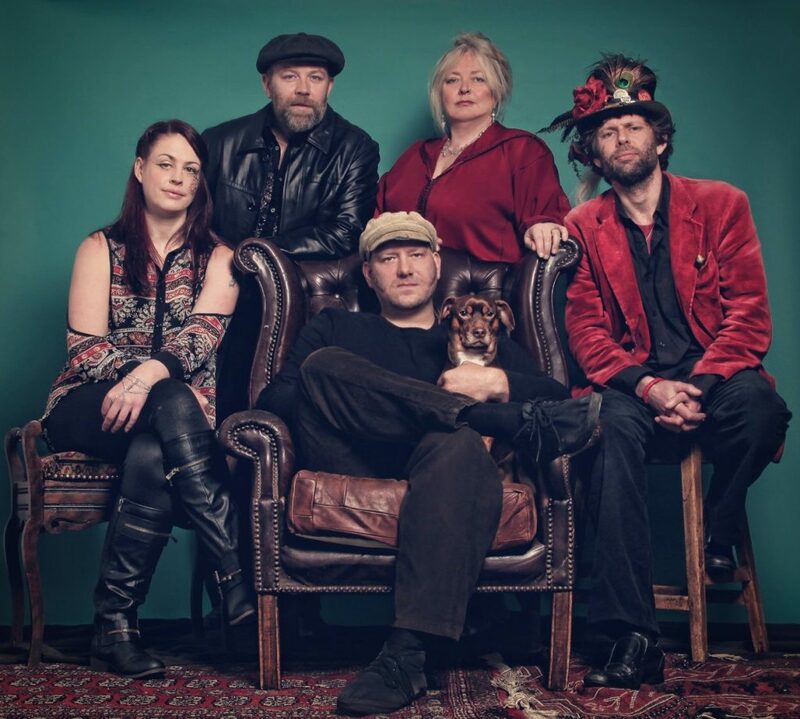 Nicolas and the Iceni (pronounced eye-seen-ee) is a group of musicians brought together from around the world by the singer/songwriter and founder of the band Nic Chapman, combining their shared passion for Folk, Country and Americana music. The band combines the flexibility of Folk, Country and Americana instrumentation and yet maintain a consistently unique and timeless Cross Atlantic sound. With an enviable array of critical music industry acclaim and stunning new recordings featuring world class musicians from Nashville, Music City (Branson, Missouri) Manchester, Liverpool, Geneva, and Tel Aviv, Nicolas and the Iceni rightfully claims it’s position at the forefront of some of the best music this Folk revival has to offer. Their first album ‘Narrow Road to the Deep North’ was released by the cult label Holyground Records (Britain’s first independent ‘Indie’ label).